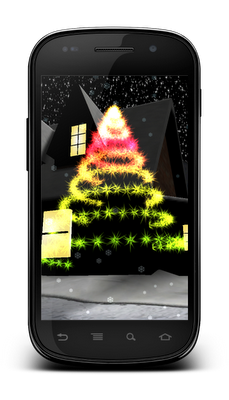 We are pleased to announce that our second live wallpaper is officially available, just in time for the holidays! 3D Christmas Interactive Wallpaper is a real-time 3D interactive live wallpaper with a Christmas theme. 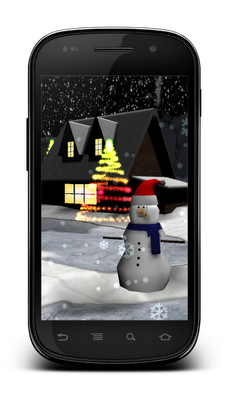 Choose how hard it snows - from a light dusting to a full blizzard! 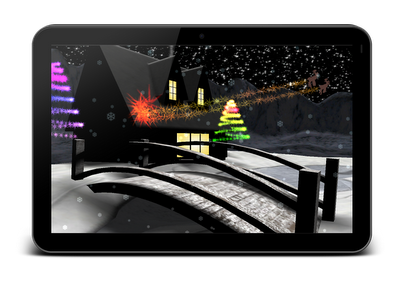 Send reindeer prancing through the skies. 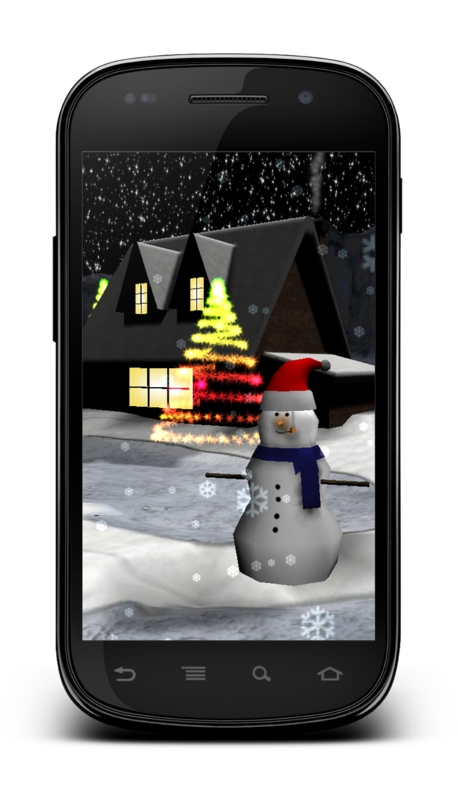 Make the snowman dance and light up the Christmas lights in this cozy wintry scene. 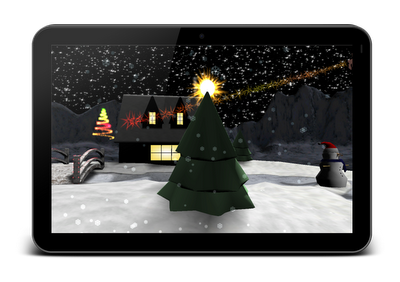 This live wallpaper is sure to spread some holiday cheer while showing off your high-end Android device. It's also great for entertaining toddlers that like to tap things!